Supreme Court ruling targets hefty state fines. The high court ruled unanimously that states may not impose excessive fines, potentially jeopardizing asset-forfeiture programs that help fund police operations. Justice Ruth Bader Ginsburg wrote in her opinion that tyrants have used such fines to punish or silence political enemies. Pinterest blocks vaccination searches. The social-media company has stopped returning results on the topic as it tries to curb the spread of misinformation. The tech industry is grappling with the issue of how and when to take responsibility for information on its platforms without sparking complaints of bias and censorship. Michael Cohen agrees to testify in Congress. President Trump's former lawyer has agreed to publicly testify before a House committee on Feb. 27, in what is expected to be an explosive hearing focused on his decade of working for the president. He won’t answer questions on special counsel Robert Mueller’s investigation, according to a person close to Mr. Cohen. One bad bet cost Deutsche Bank four times its entire 2018 profit. Publically unreported, until now, Deutsche Bank racked up a loss of $1.6 billion over nearly a decade on a complex municipal-bond investment that it bought in the runup to the 2008 financial crisis and failed to confront head-on, even as markets were upended and regulations tightened. Coast Guard lieutenant arrested in alleged domestic terror plot. Lt. Christopher Paul Hasson, a U.S. Coast Guard lieutenant and self-described white nationalist, was arrested after authorities said they found more than a dozen firearms, ammunition and a hit list of Democratic lawmakers, activists and media personalities in his Maryland home. Lyft plans to list its shares on the Nasdaq. The choice by the ride-hailing firm to list on the Nasdaq is an important win for the index after other tech giants like Spotify and Snap went to the NYSE in 2017. Its IPO is expected to be filed publicly as early as next week and will provide the first major test of how investors value the ride-hailing industry. Warren Buffett can't find anything big to buy. 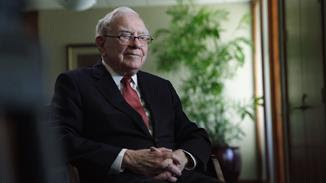 The billionaire's Berkshire Hathaway hasn't made a large purchase in three years but investors are hoping his upcoming annual letter to shareholders will offer hints on how the conglomerate plans to spend its cash. The FAA is finding new tricks to cut delays. The number of flights keeps growing as airlines add more services. 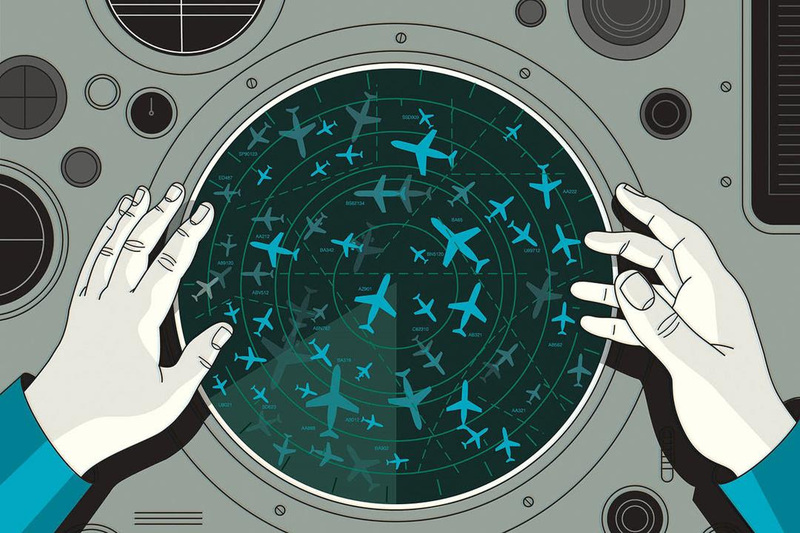 The Federal Aviation Administration is making changes to air-traffic control in hopes of avoiding the kind of widespread delays that travelers experienced routinely 20 years ago. Silicon Valley startups are often eager to tout soaring values. But they are far more pessimistic when they hand out stock before going public—a sleight of hand that creates a hidden future windfall for employees while potentially lowering their taxes. A Journal analysis of recent initial public offerings identified 68 companies that gave employees options to buy about $1.5 billion worth of shares in the 12-month runup to their market debut. President Trump weighs EU auto tariffs. The president said he would impose auto tarriffs on the European Union if a trade deal can’t be reached between the two sides. He has already voiced support for levies of at least 20% on automobile imports, and if those tariffs are imposed, prices of cars from Japan, Germany and South Korea could rise sharply. The Galaxy S10: More phones, more cameras, more money. Samsung's newest Galaxy S10 lineup checks all the boxes on the Modern Smartphone Release list. They’re great phones, better than your current great phone, with prices that aim to keep the tech giant's business rolling, writes Joanna Stern. Hospital ID bracelets are getting a high-tech makeover. Critics say ID bracelets collect germs and can be hard to read, leading to mistakes. Hospitals are souping up wristbands with smart technology—and testing substitutes that get rid of the bracelet entirely. Insuring against disaster. 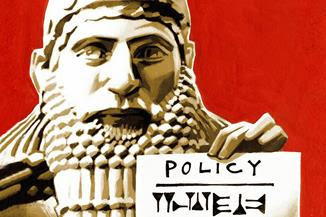 The principle of insurance—pooling risk to minimize liability from unforeseen dangers— dates back to the ancient Babylonians and is one of the things that made modern capitalism possible. Amtrak's plan to expand ridership could sidetrack storied trains. 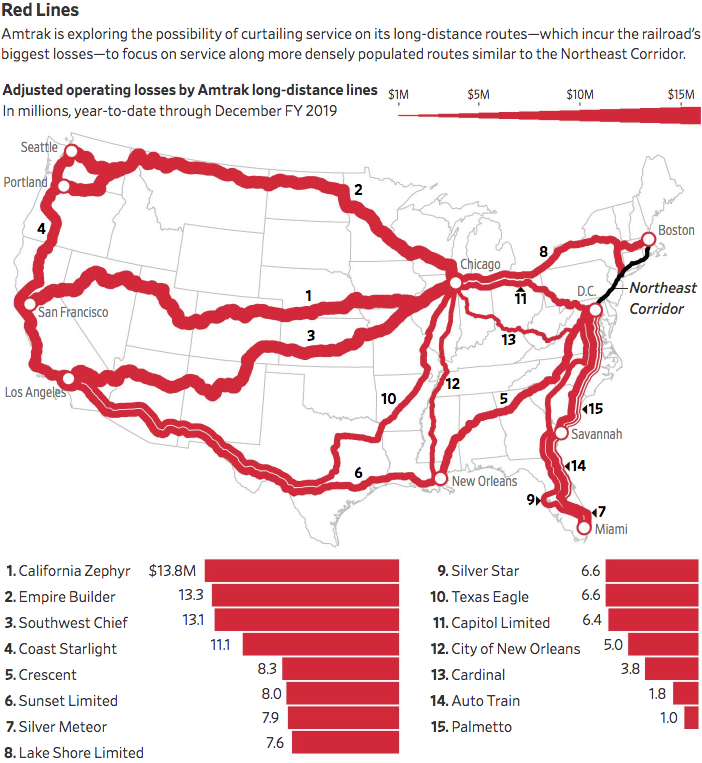 Amtrak is preparing an overhaul of its railroad network aimed at boosting passenger service in the South and West—but at the expense of long-haul routes beloved by train buffs and their allies in Congress. On a routine flight from Tripoli to Cairo, Libyan Arab Airlines Flight 114 was shot down by Israeli fighter jets, killing 108 of the 113 people on board. The plane drifted into Israeli airspace due to bad weather and equipment failure where it was intercepted by two Israeli jets. They shot it down after the pilots ignored several requests to change course. 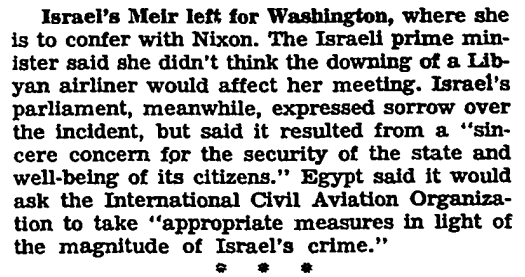 Israeli's defense minister, Moshe Dayan, called the indicident an "error of judgment" and the country paid compensation to the victims' families.